Engineering disciplines, including industry, academia and government, comprise one of the largest segments in the high performance computing market. Engineers benefit from high performance clusters in nearly all areas through creating computational solutions to practical engineering problems. Computer simulations are a numbers game in which digital models are pitted against simulated physics to determine the model’s viability. Many calculations have to be solved for a simulation to be valid, making simulation a prime candidate for HPC. 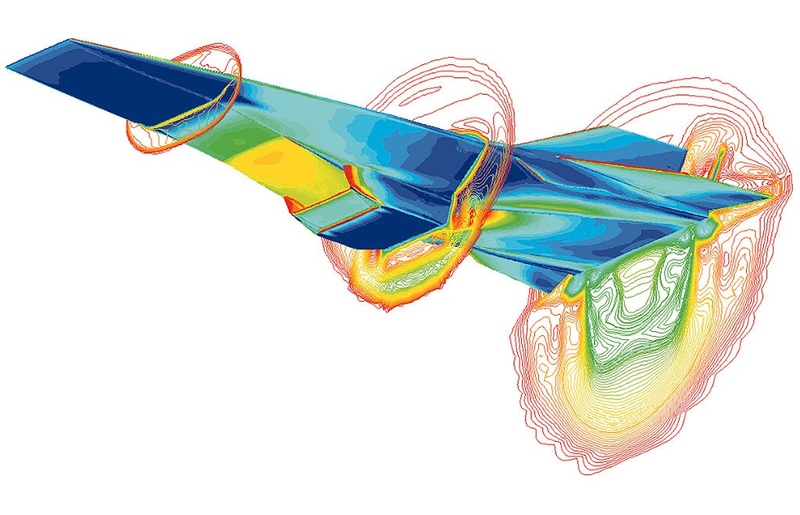 Practitioners and researchers are applying the power of HPC to a wide range of uses such as fluid flow, structural mechanics, design, testing, simulations and data mining. The electronics industry and fluid dynamics are arguably two of the biggest users of HPC systems in this market. Engineers use clusters to test, simulate and evaluate products and designs ranging from the simplest items like snack packaging to the complex such as aerospace.. Structural engineers design and test architectural plans and structural validity of buildings, homes and other civil structures. Fluid dynamics and process engineering are two other areas where clusters are heavily used.